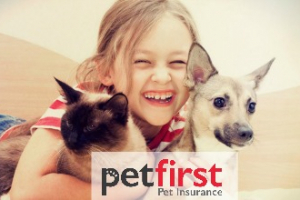 We all want to give the best care possible to our pets, however very few people are able to pay the high fees associated with the premium pet insurance plans. 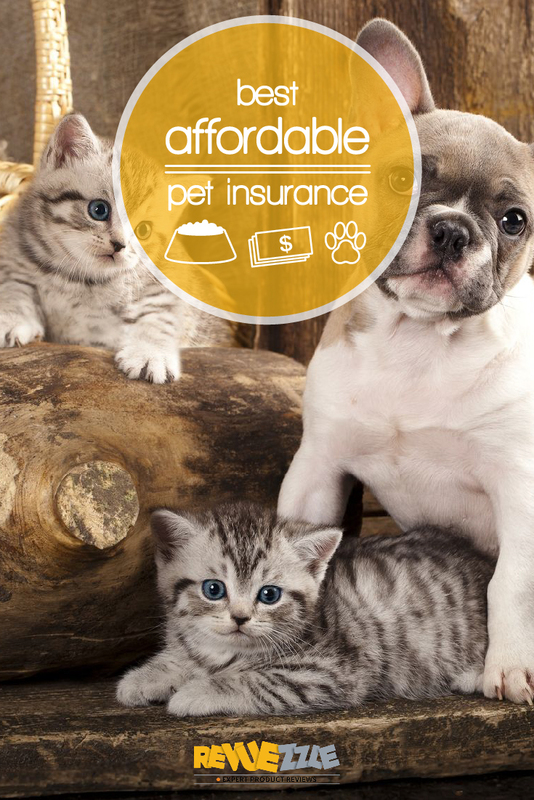 To combat this conflict we have developed a list of the Best Affordable Pet Insurance companies to help you in your search for the plan that best fits your budget. 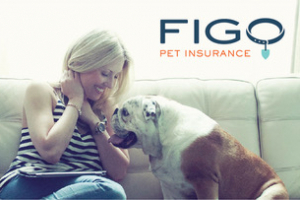 Don’t let the low prices of these plans fool you though. 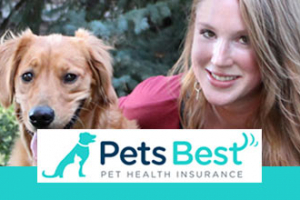 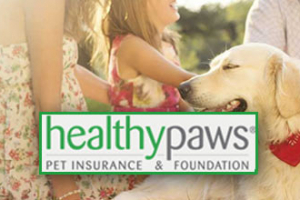 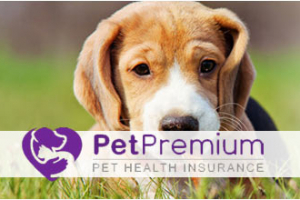 They still provide high quality coverage that can compete with even the most expensive pet insurance plans out there.